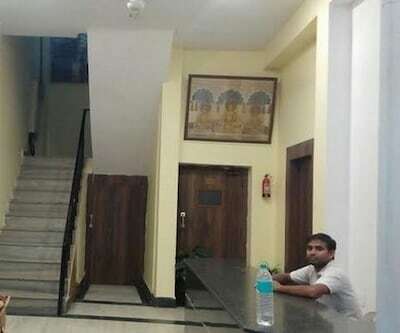 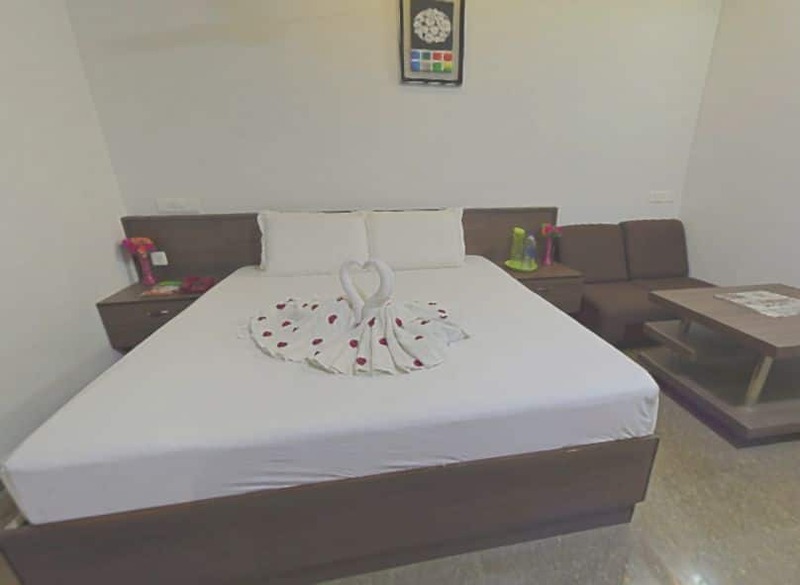 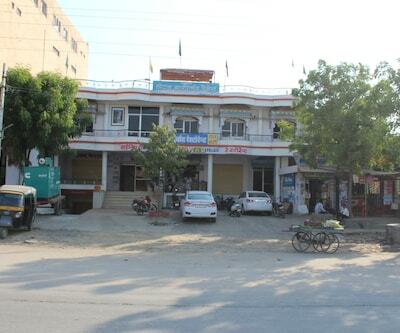 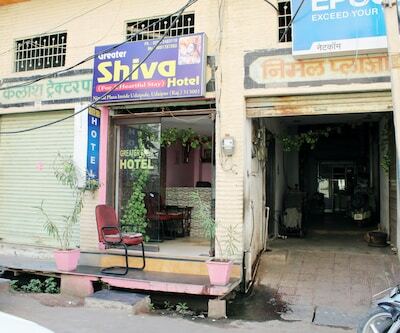 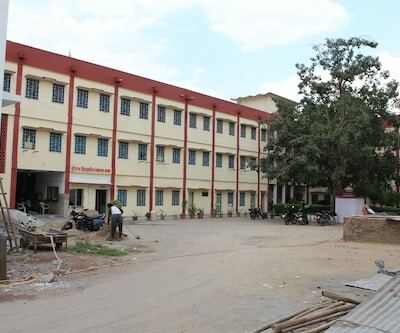 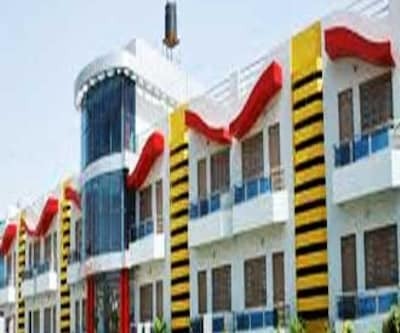 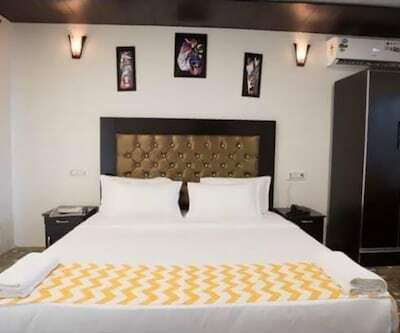 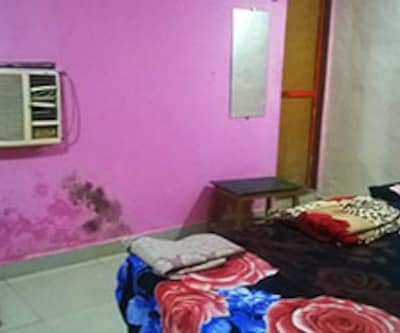 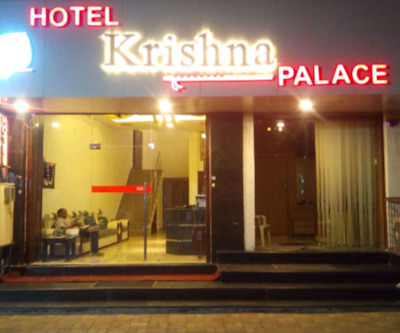 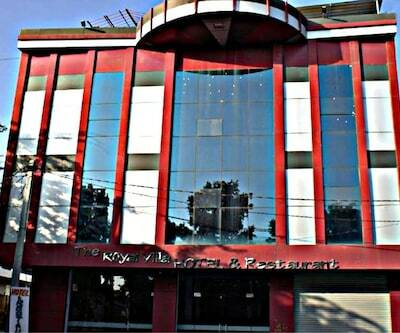 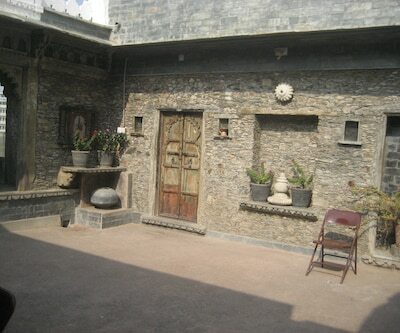 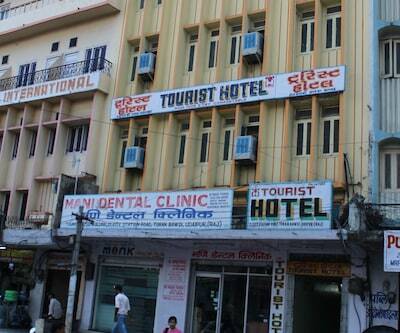 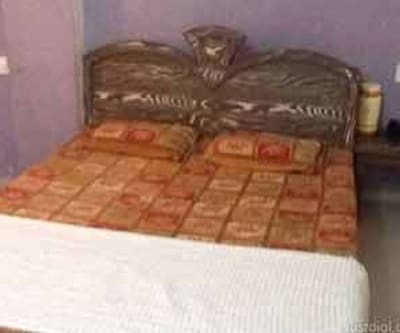 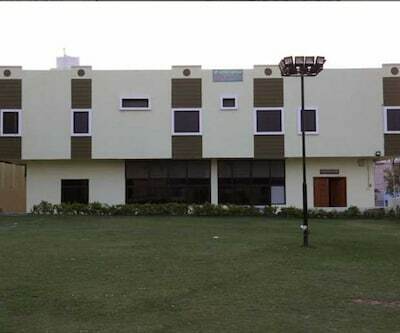 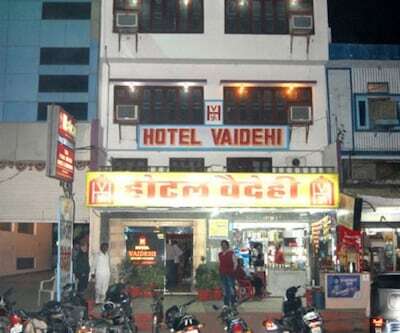 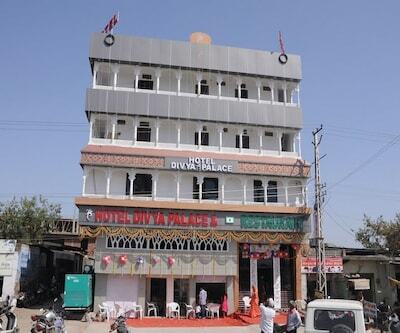 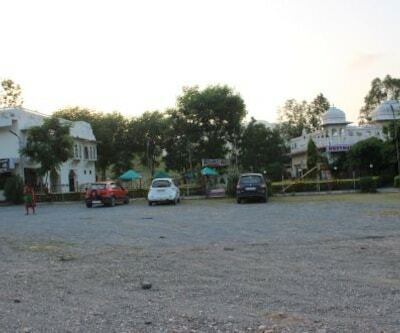 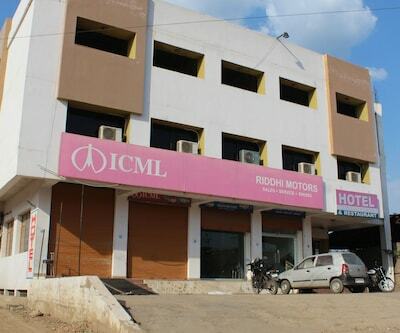 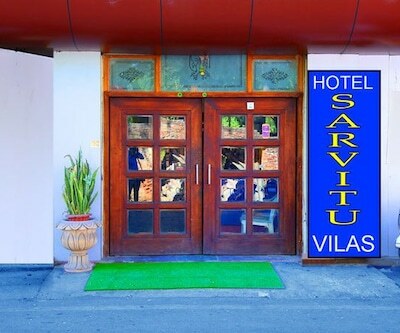 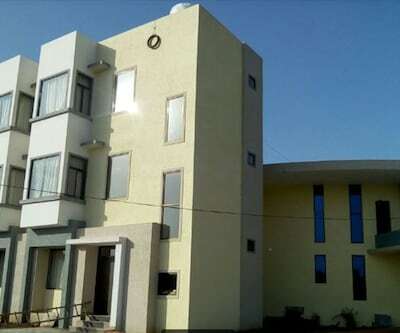 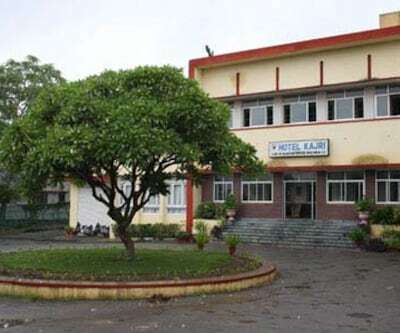 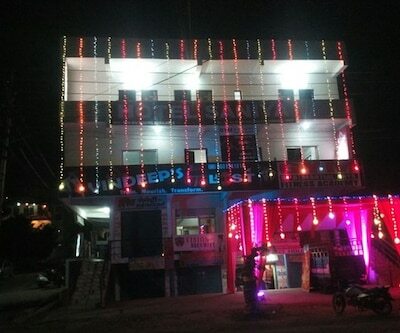 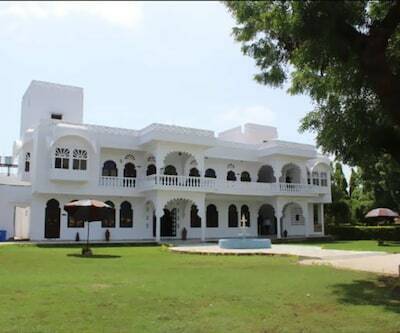 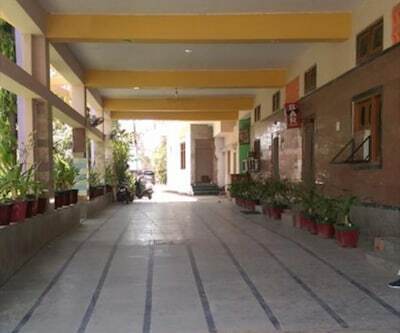 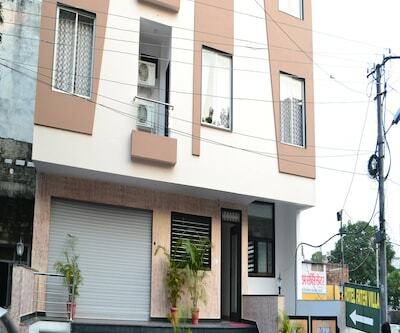 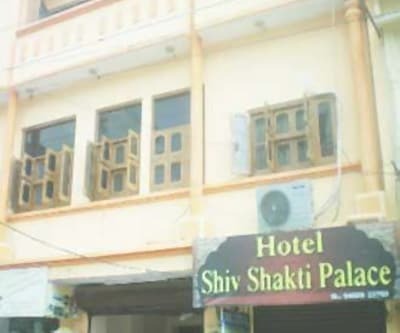 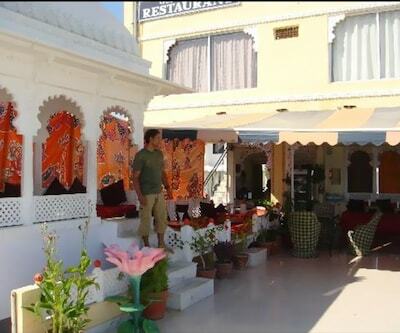 Featuring a restaurant within the premises, Hotel Vishal is located at a distance of 0.3 km from Chittaurgarh Railway Station and 7 km from Chittaurgarh Fort. 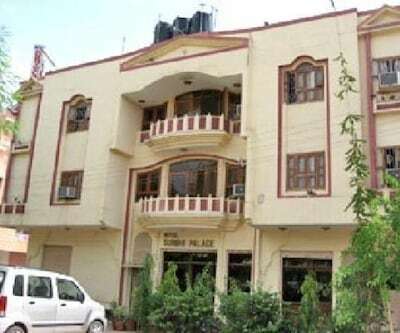 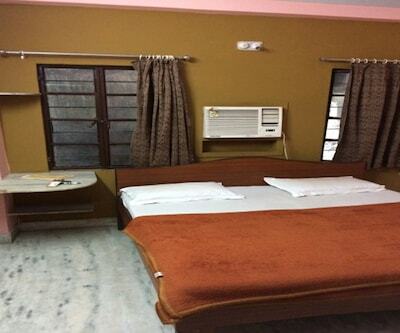 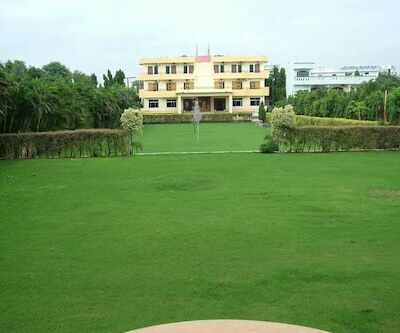 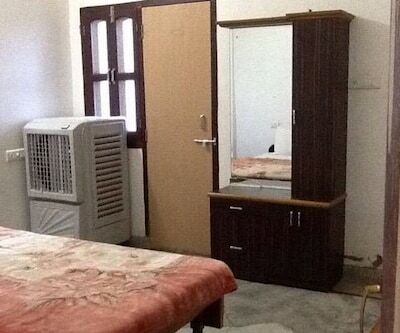 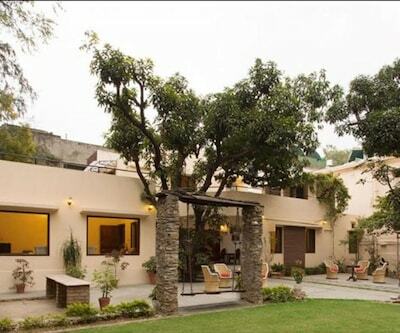 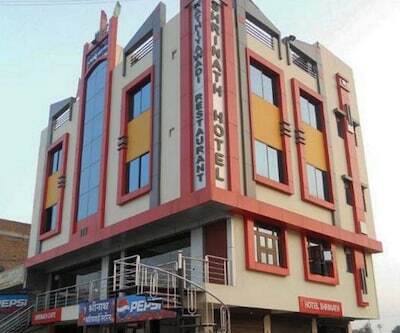 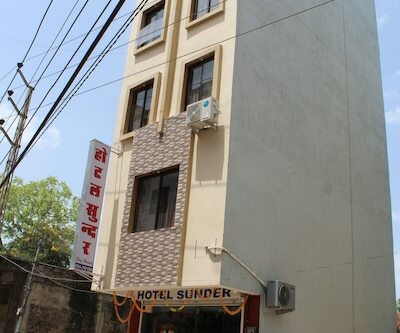 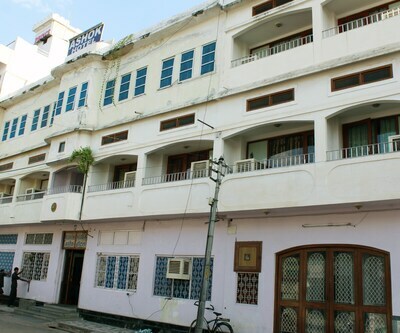 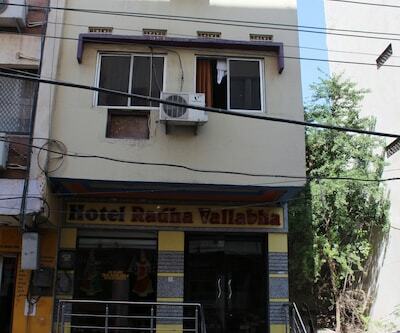 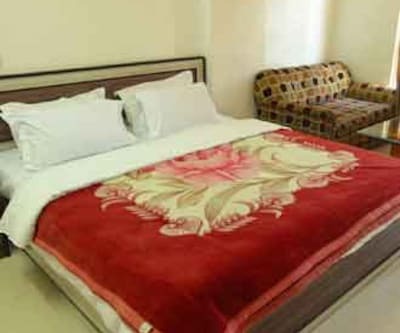 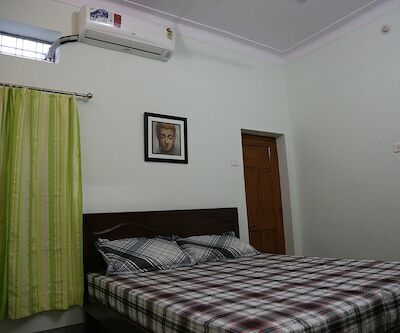 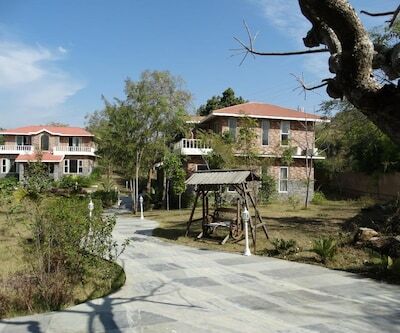 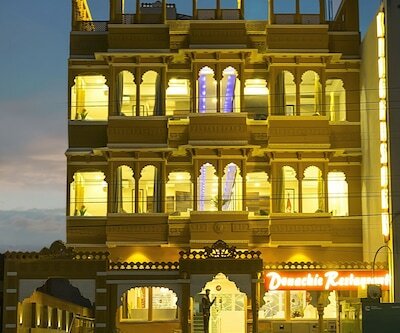 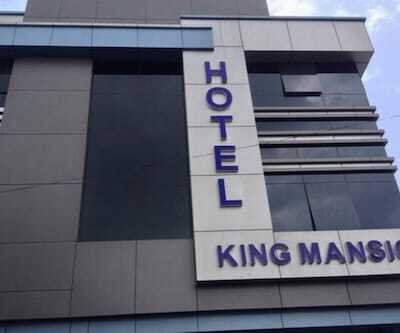 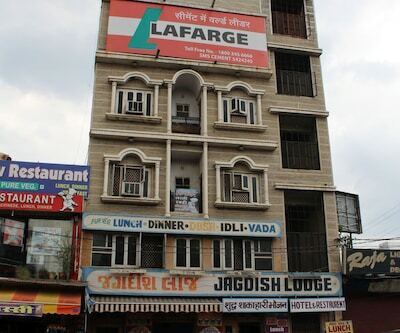 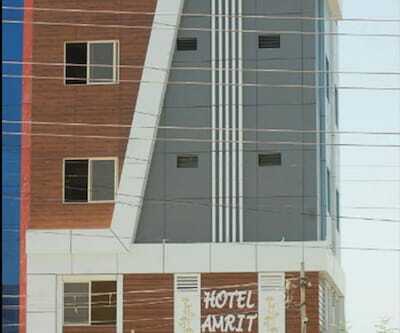 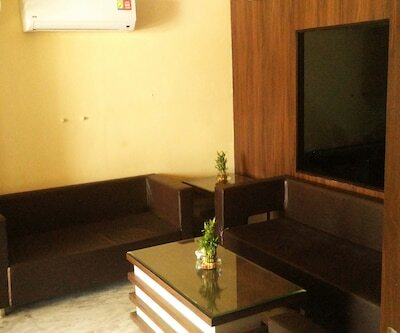 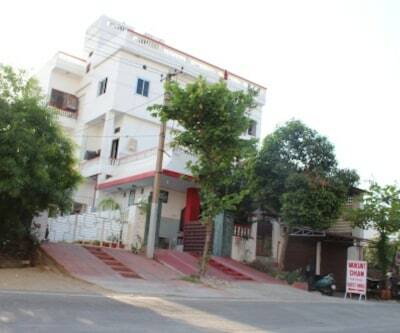 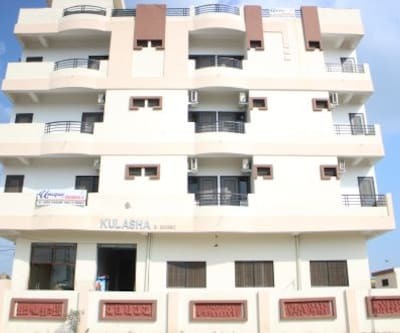 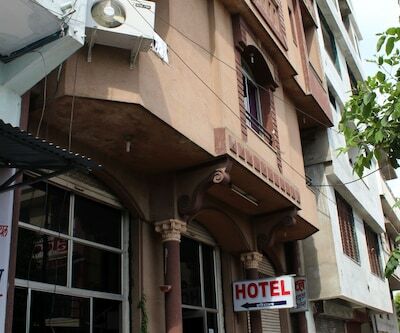 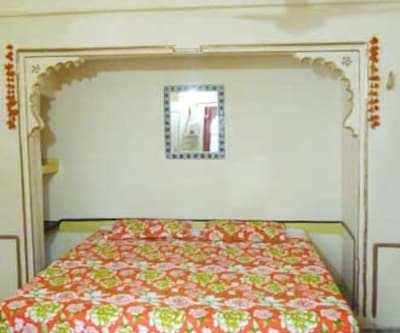 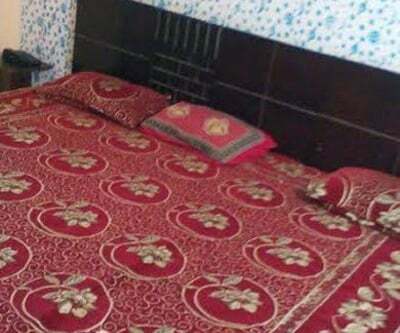 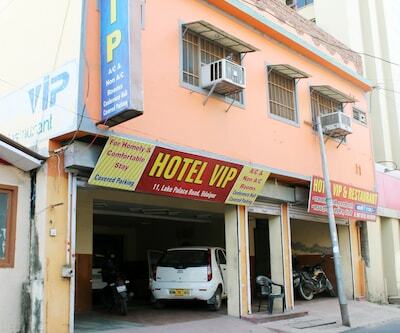 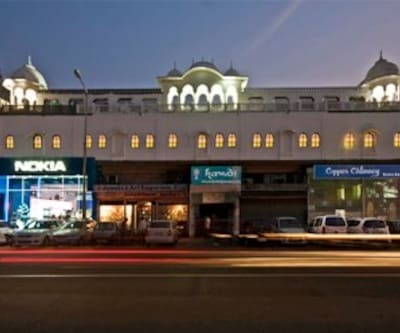 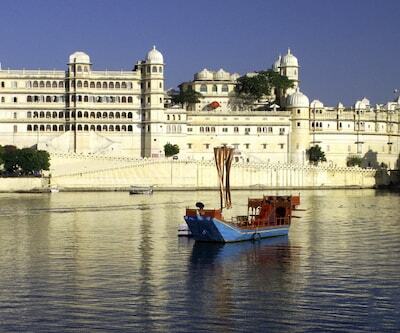 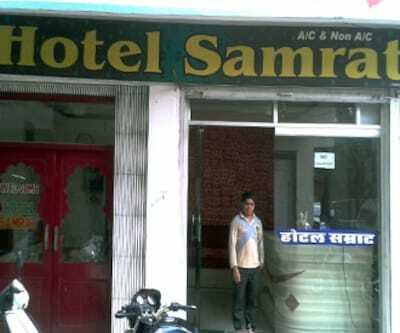 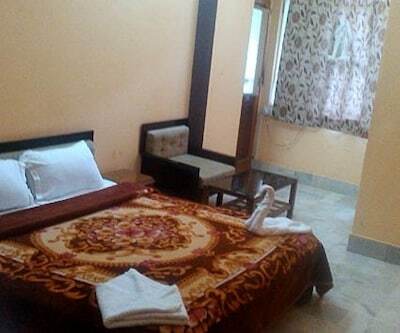 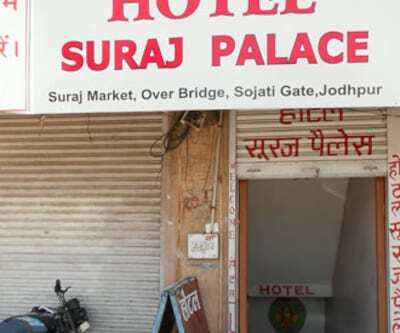 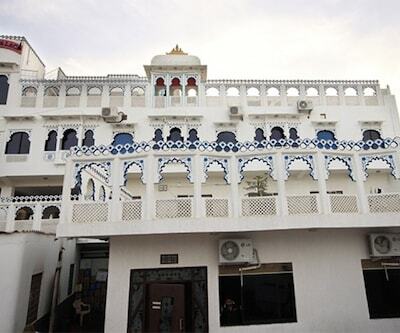 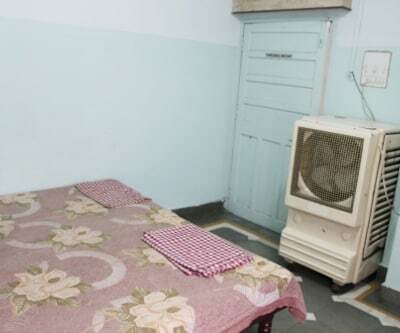 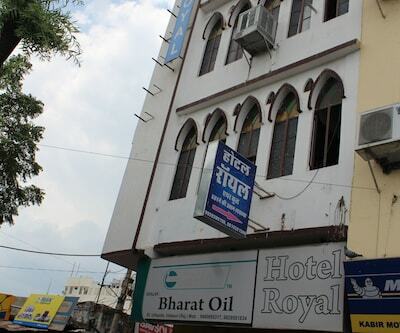 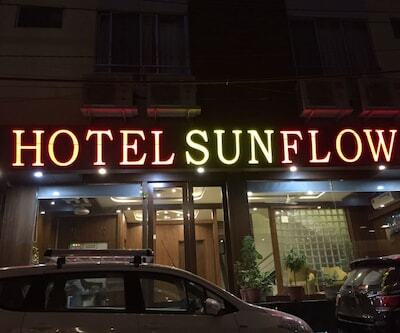 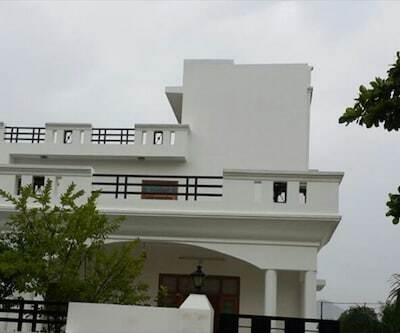 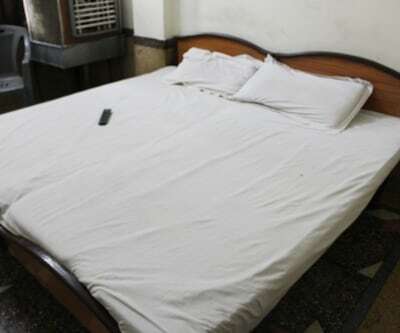 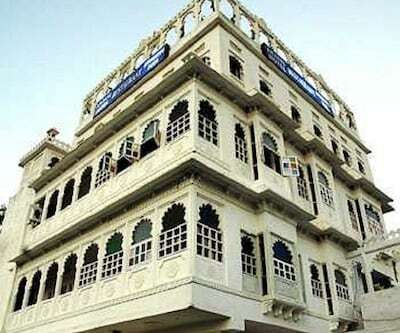 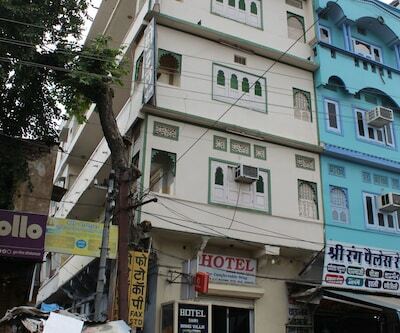 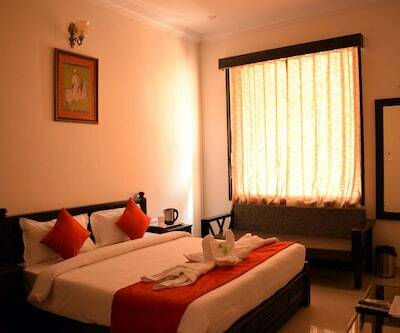 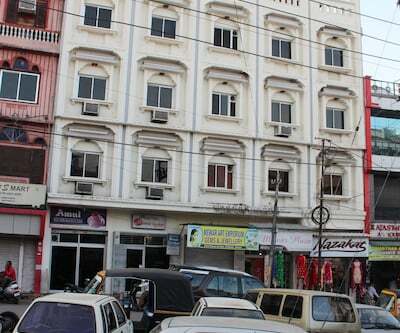 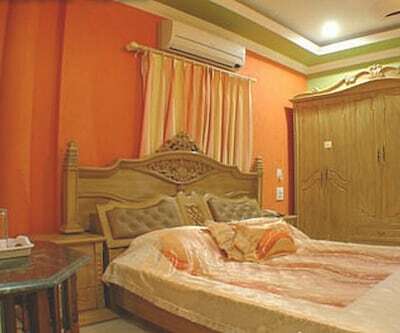 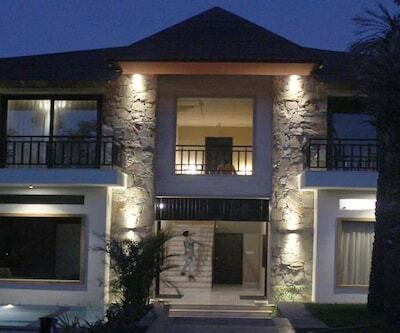 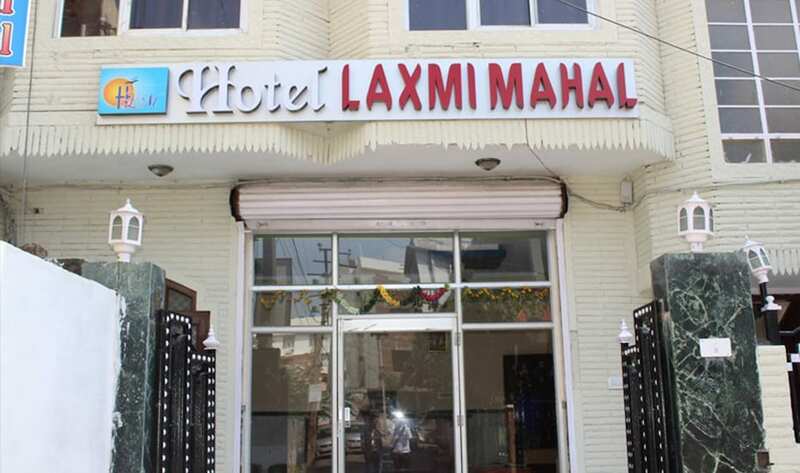 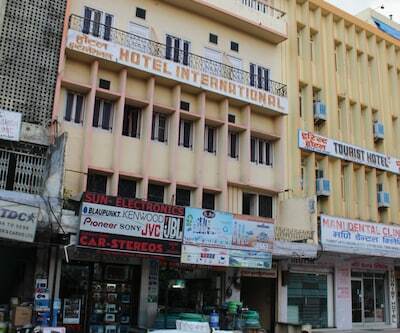 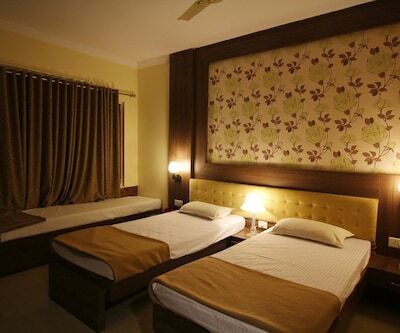 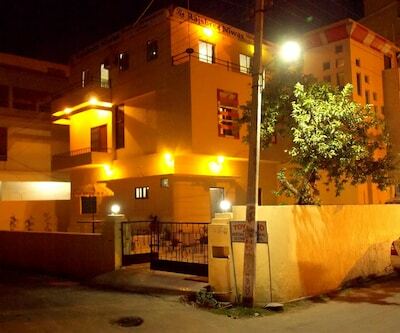 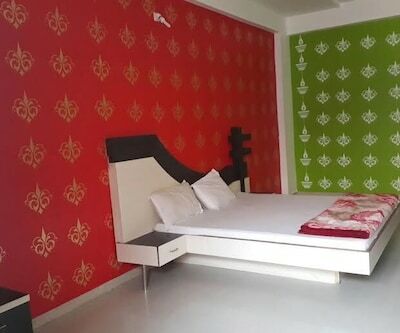 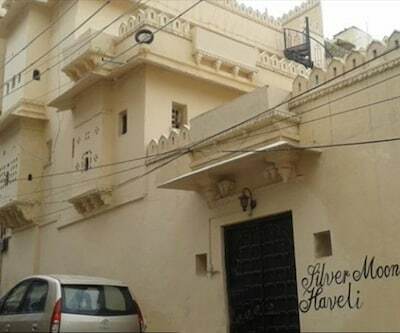 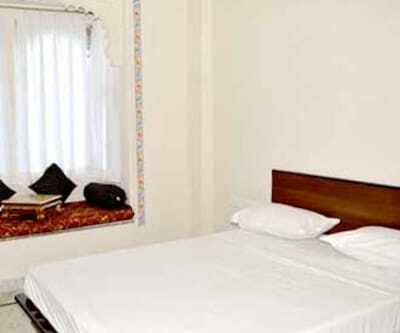 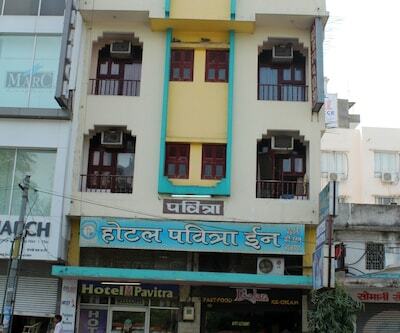 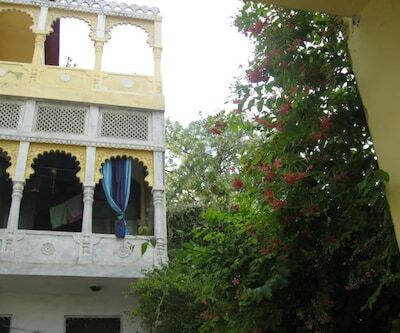 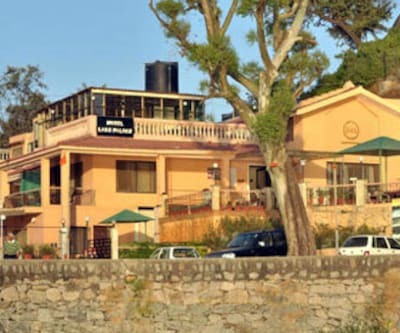 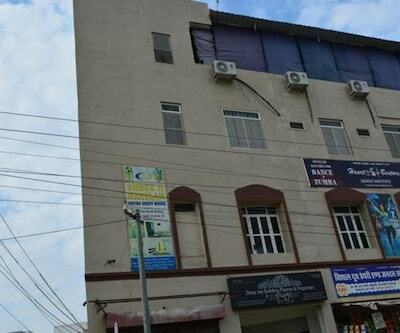 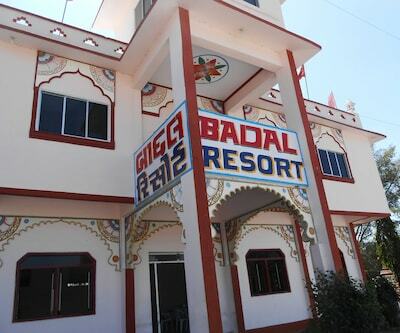 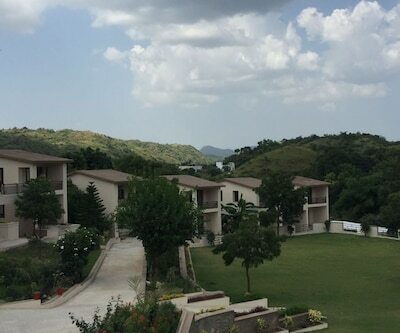 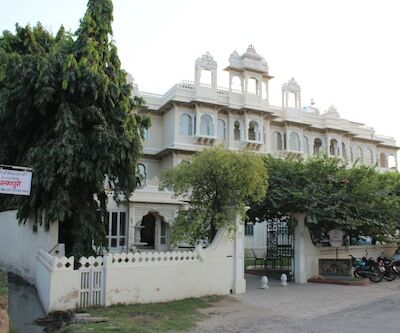 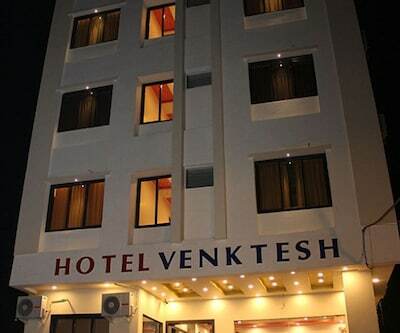 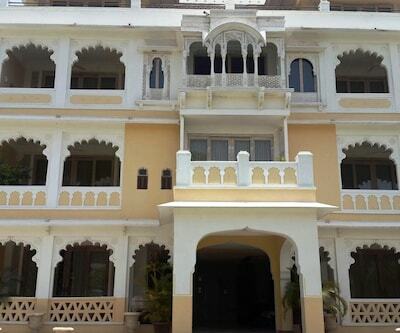 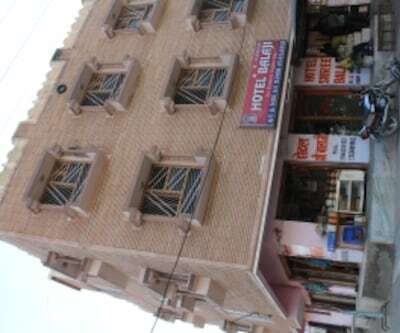 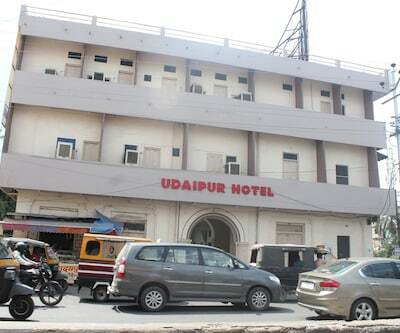 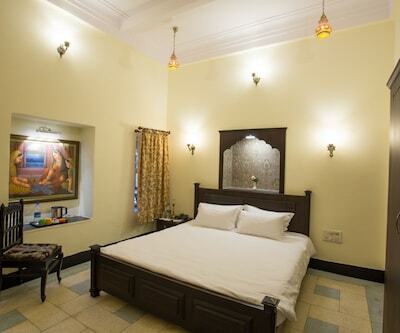 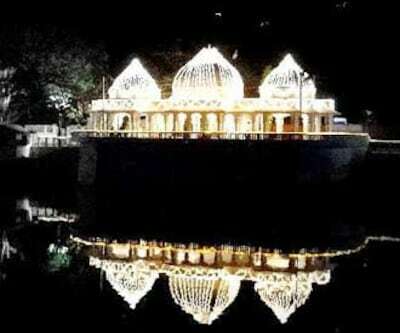 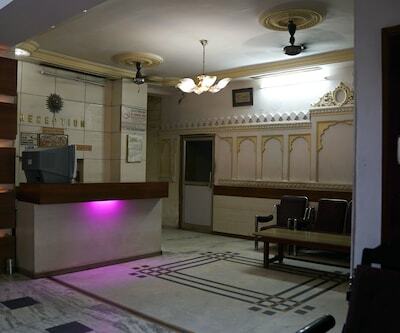 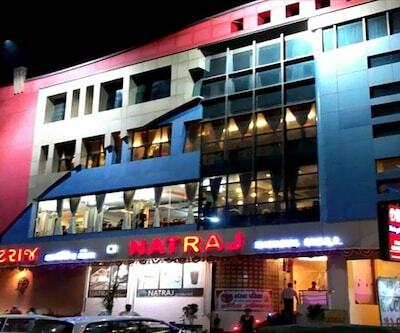 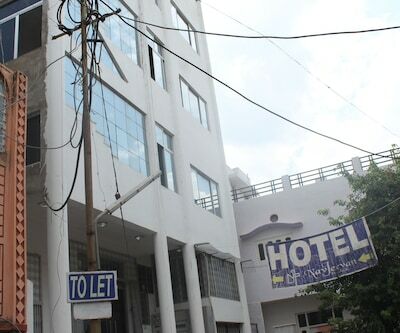 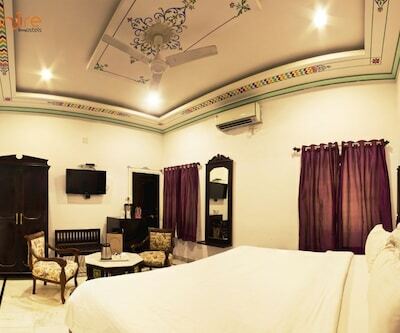 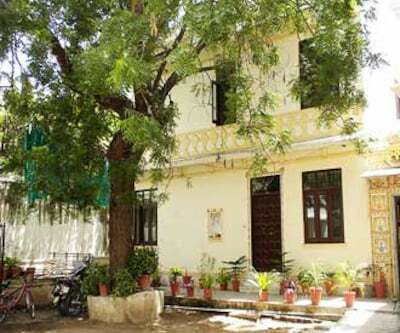 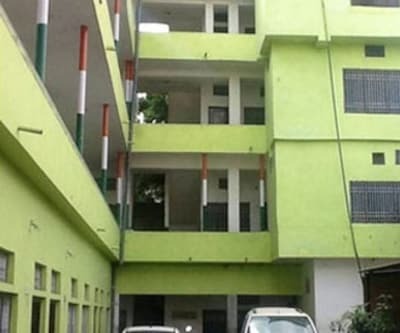 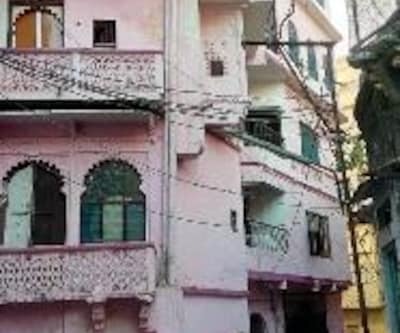 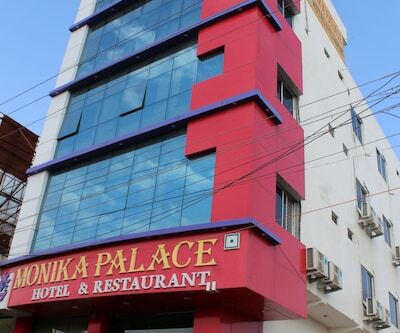 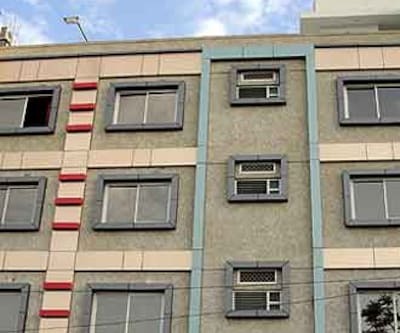 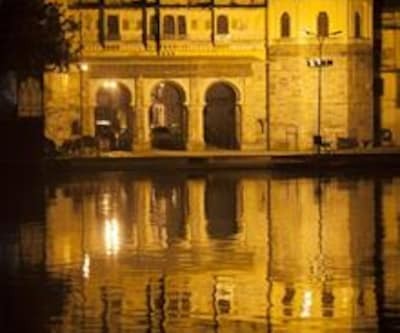 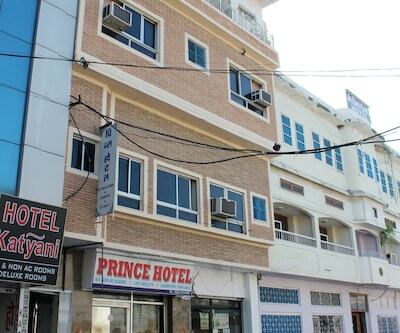 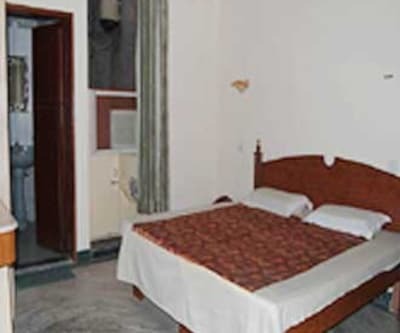 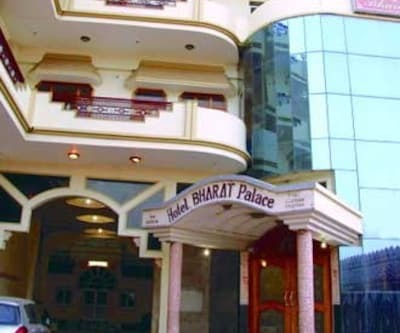 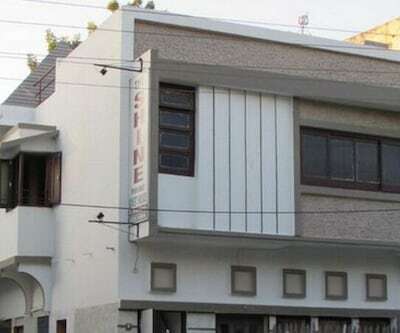 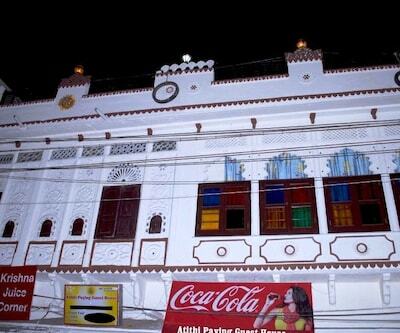 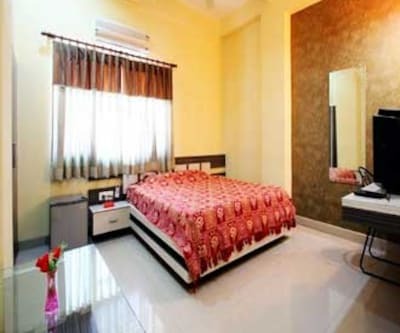 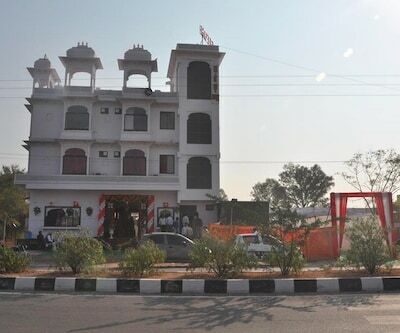 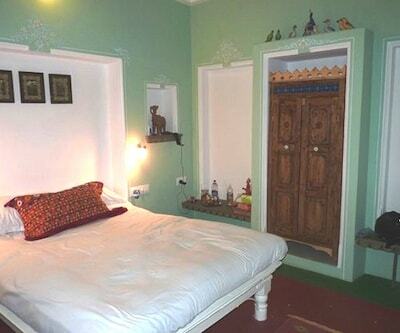 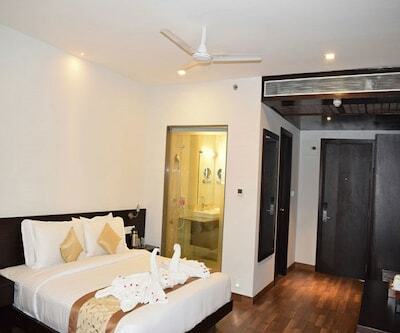 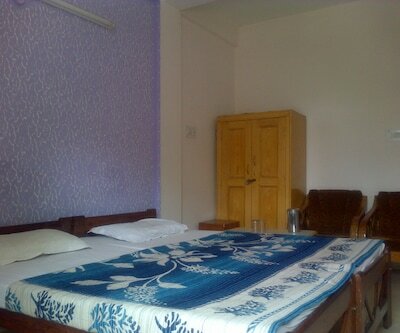 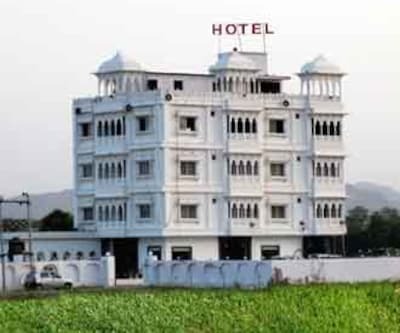 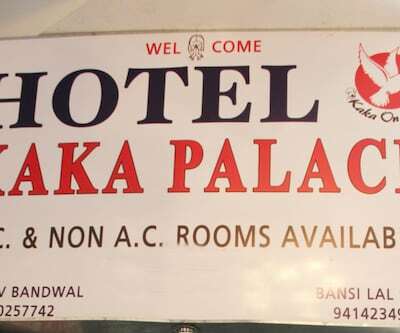 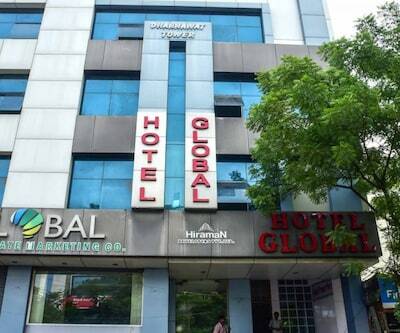 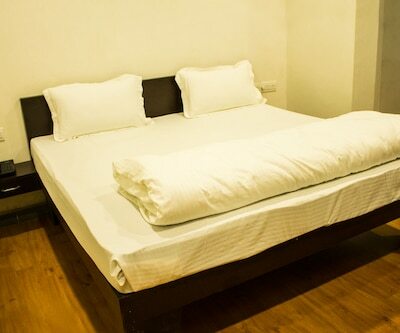 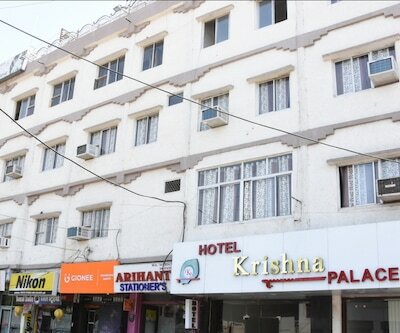 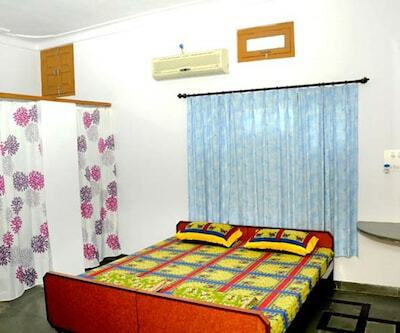 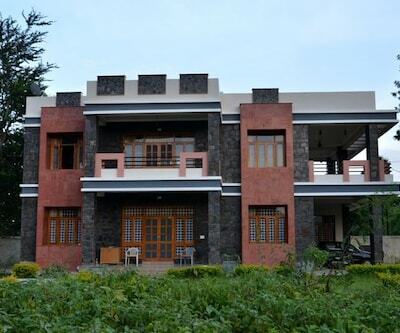 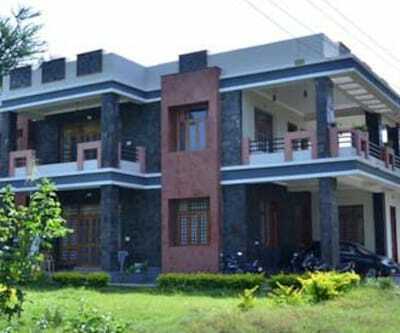 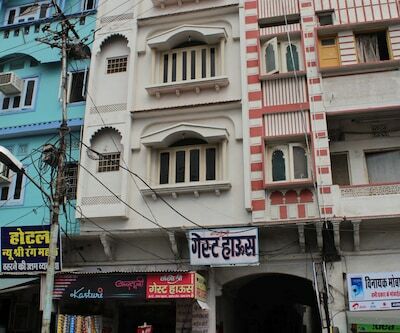 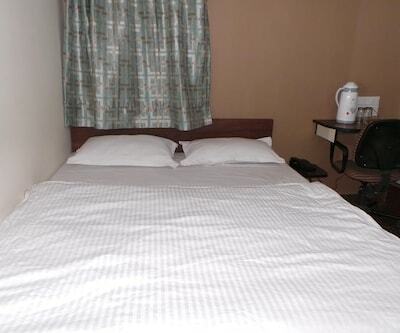 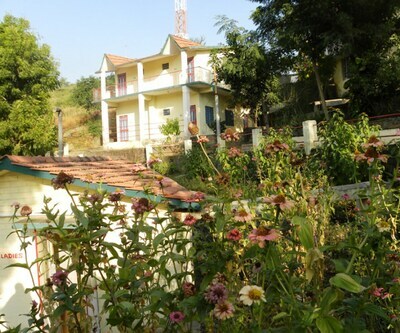 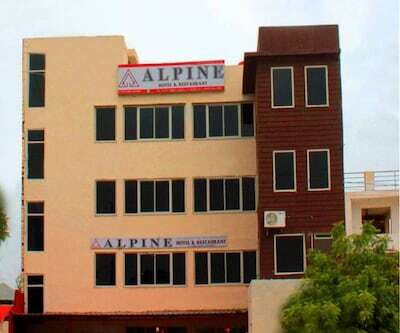 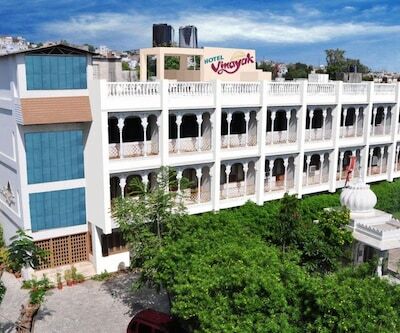 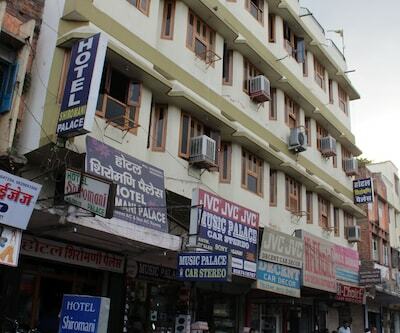 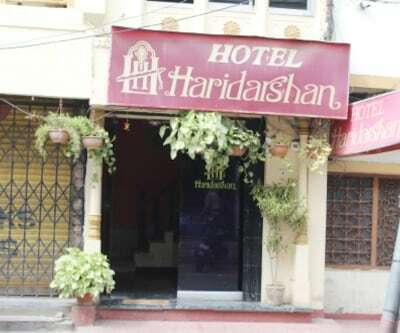 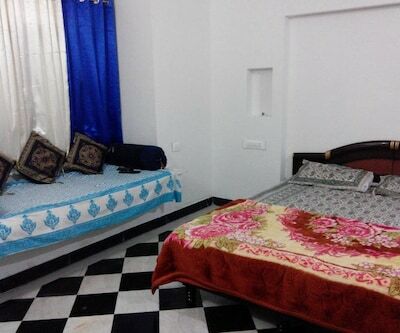 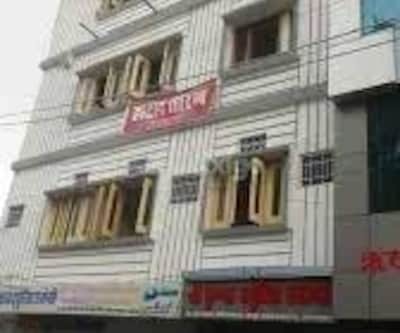 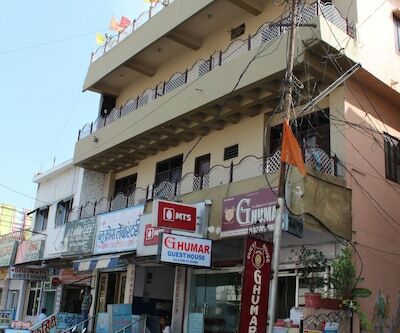 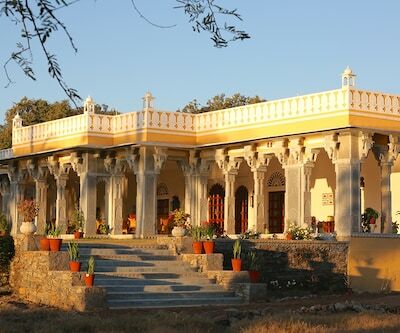 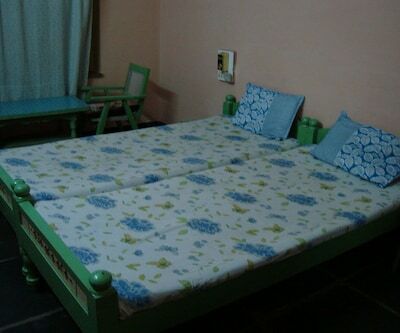 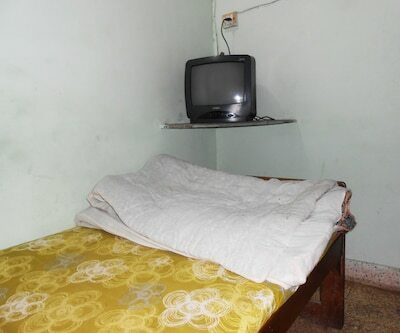 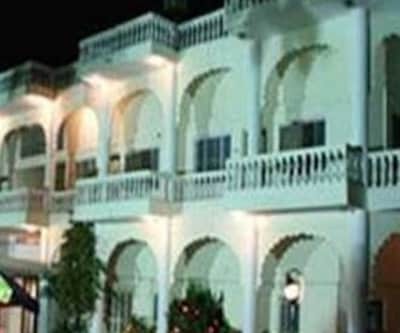 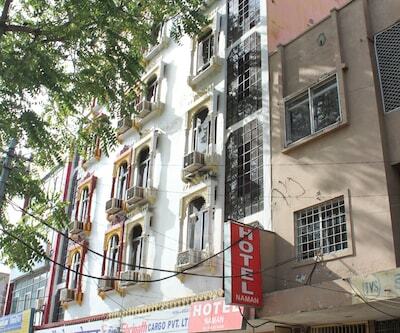 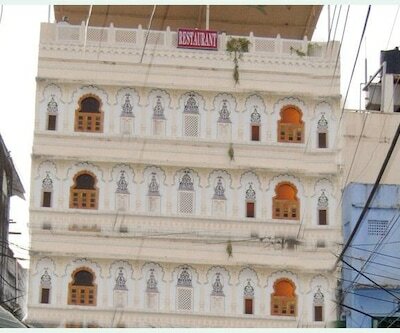 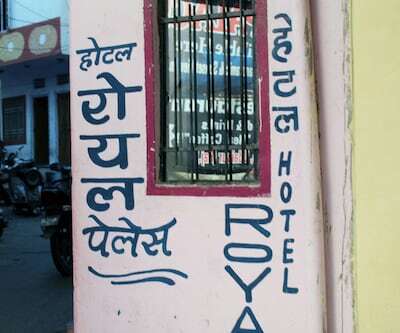 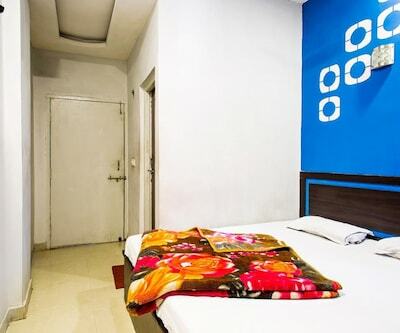 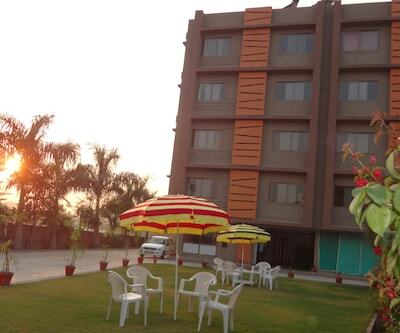 This hotel in Udaipur comprises of 12 well-kept rooms. 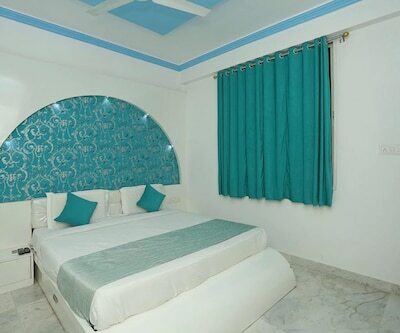 In-room amenities offered are makeup mirror, wake-up calls on request, wardrobe, balcony and attached bathroom with hot/cold water facility.